Cadillac sales are up across the globe through the first seven months of 2015, thanks to continued demand for vehicles such as the ATS, SRX, and Escalade in various major markets. 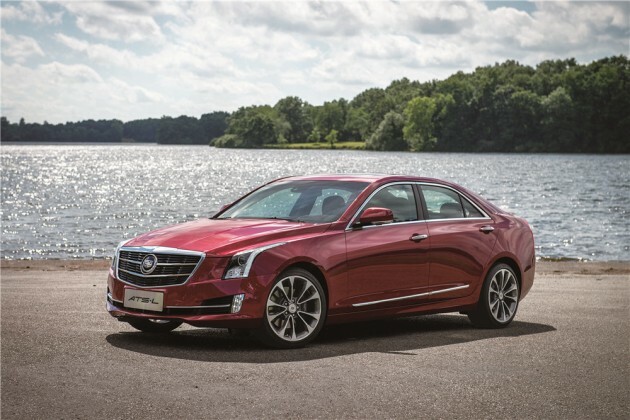 Despite a 9.6% sales decrease in July, Cadillac is up 1.5% year-to-date with sales totaling 150,042 units worldwide. Cadillac sales were down in July in all four of its largest markets—the United States, China, Canada, and the Middle East. Though sales in the US are down 2.4% overall through seven months, sales increases in China (7.4%), Canada (7.1%), the Middle East (38.2%), Mexico (39%), and in all other markets excluding the European Union and Russia (13%) have Cadillac on a record pace for the year. In July, sales were down for all models but the ATS (up 1.3% with 4,342 units) and SRX (up 12% with 8,258 units), but sales are up on the whole for the ATS, ELR, and Escalade, and the SRX is a mere 60 models off of its 2014 pace. Cadillac expects sales to increase even more when it begins the launch of the third-gen CTS-V later this summer.